The Secretary of State developed the Board Education eLearning course as a resource for current and aspiring nonprofit board members. Each of the five course modules addresses an important aspect of being an effective and responsible nonprofit director. 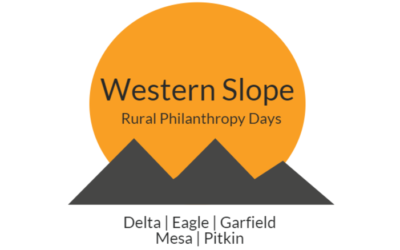 In 2006, The Western Colorado Community Foundation launched its NSTAR program (Nonprofit Support, Training and Resources). Funded by the Bacon Family Foundation, this program is designed to help local nonprofit organizations increase their organizational capacity to raise funds and fulfill their missions. Webinars and other on-line training tools are made available on a regular basis. WCCF maintains a lending library of materials on topics of interest. Staff are available to meet with a board member or executive director regarding special needs a non-profit organization might have, such as starting a new 501(c)(3), resolving a funding crisis, navigating a leadership transition, or developing complex collaborations. Colorado Nonprofit Association is proud to bring you the third edition of Principles & Practices for Nonprofit Excellence in Colorado (P&P). 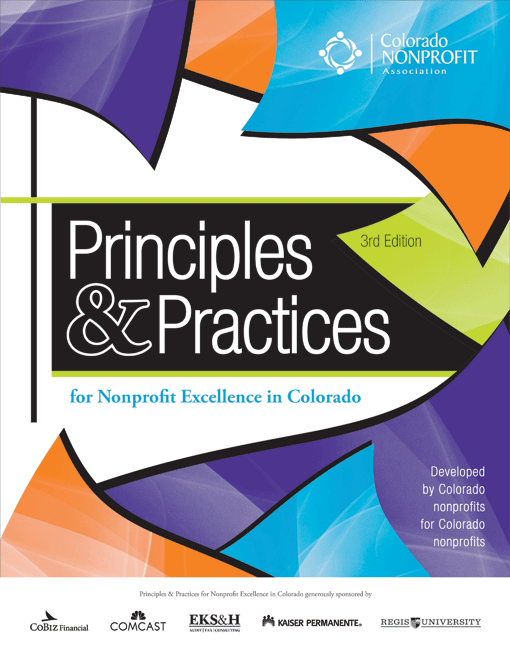 This guidebook was developed by Colorado nonprofits for Colorado nonprofits. It provides resources to help you keep up-to-date on legal compliance, prepare to complete the Form 990, build capacity, and demonstrate transparency and accountability. Our NSTAR training schedule includes Community Impact Council, Mesa County Fundraisers Network Meetings, Mesa County Public Library District/Foundation Center Series, Association of Fundraising Professionals (AFP) Webinars, Western Slope Rural Philanthropy Days Great Governance Series, and other training and networking opportunities. Events listed are at no cost to participants unless otherwise noted. 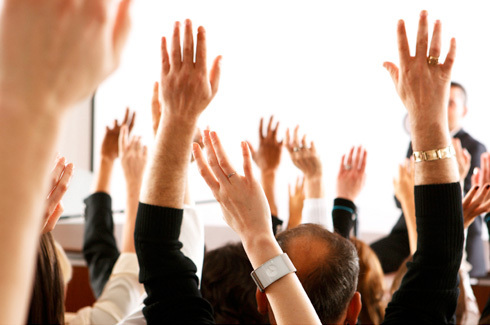 To be added to an email distribution list of trainings, or to add a training event, please email tgillespie@wc-cf.org.